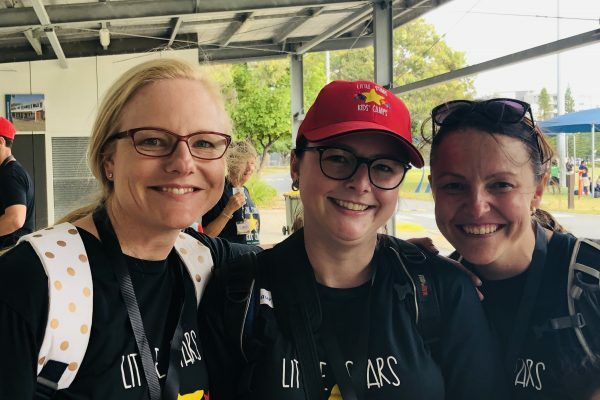 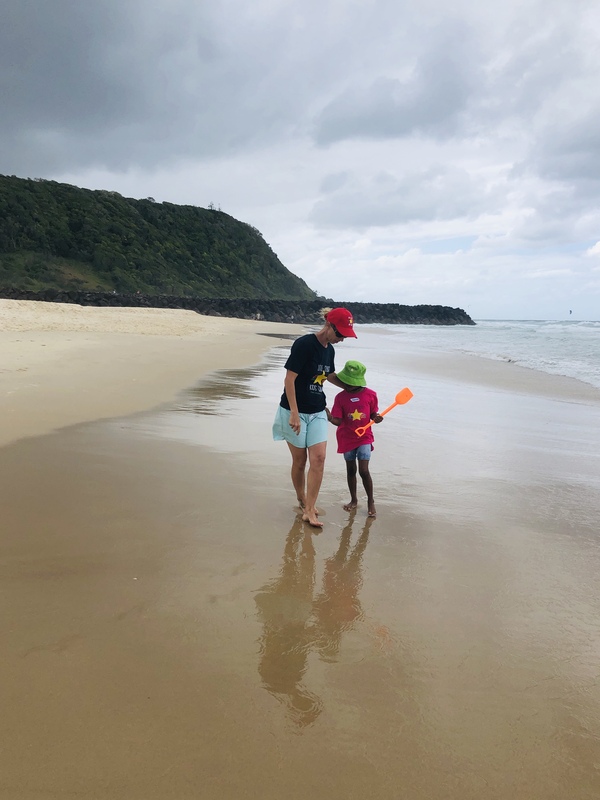 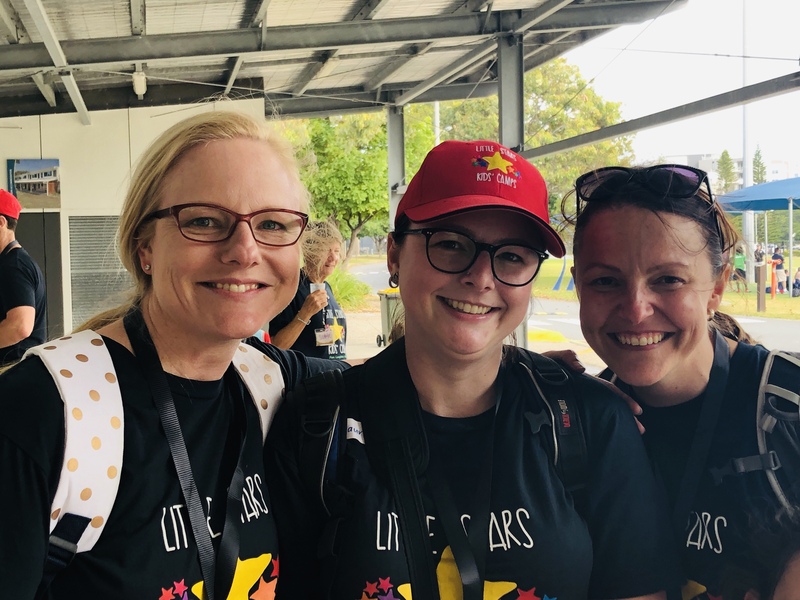 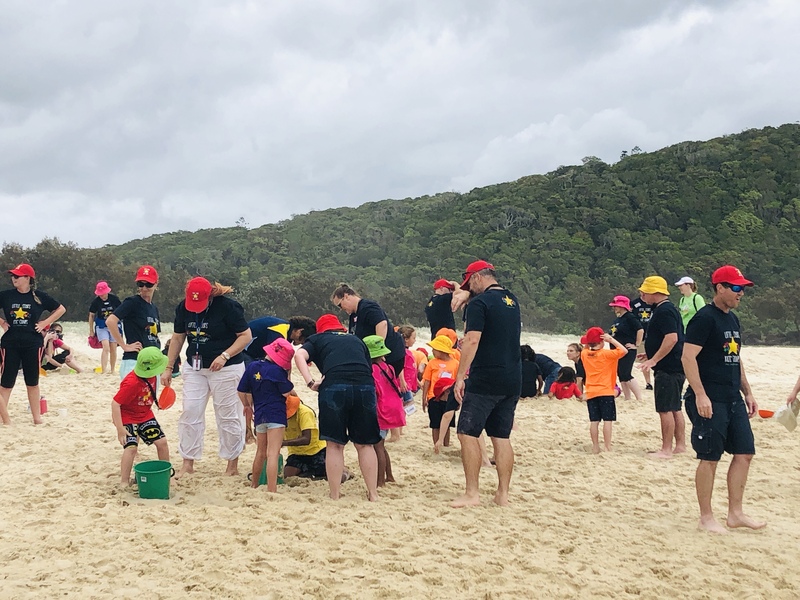 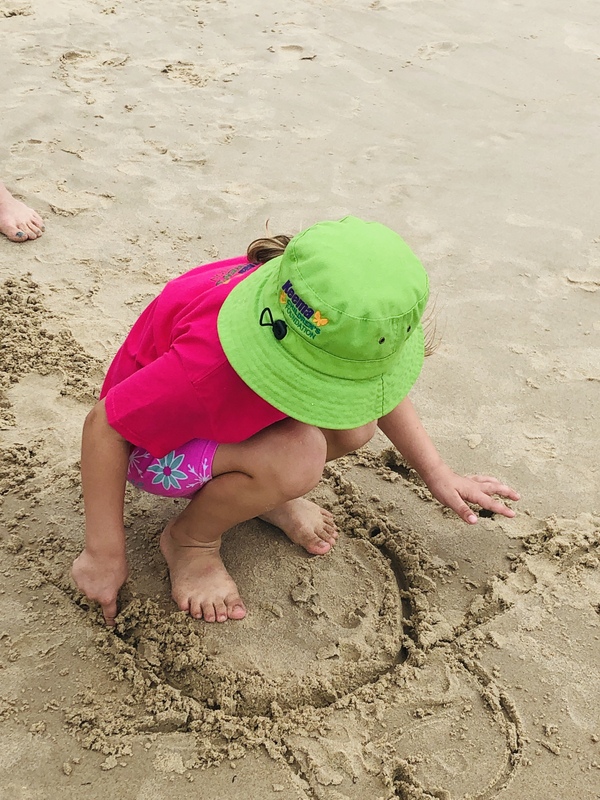 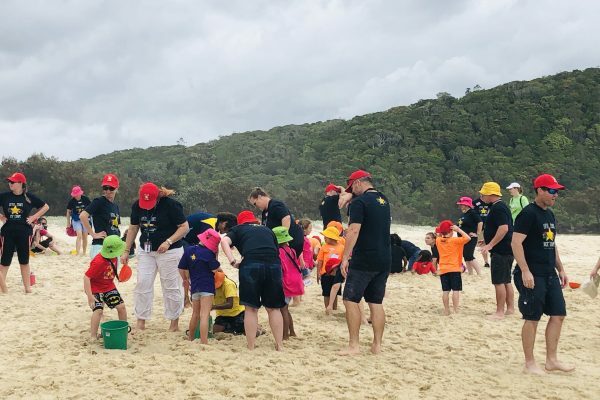 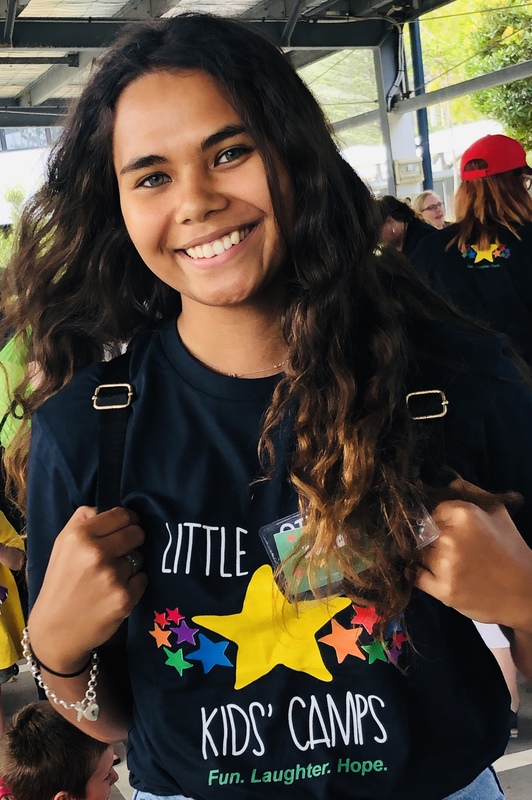 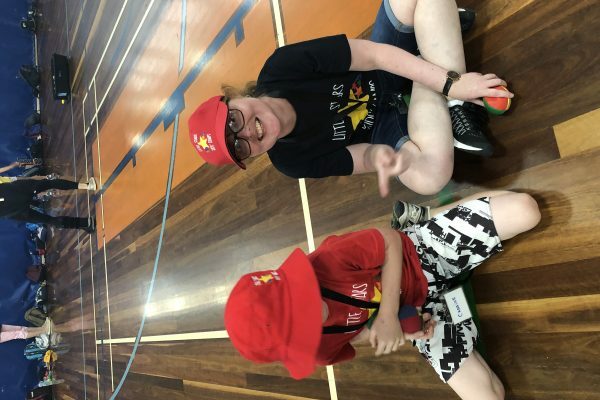 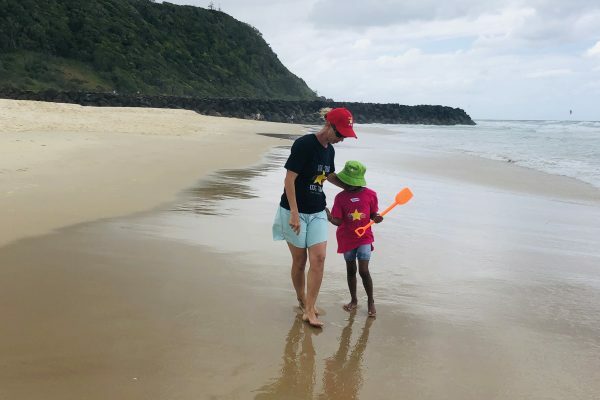 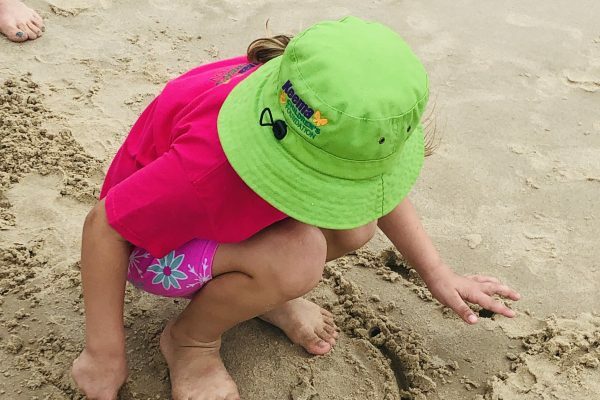 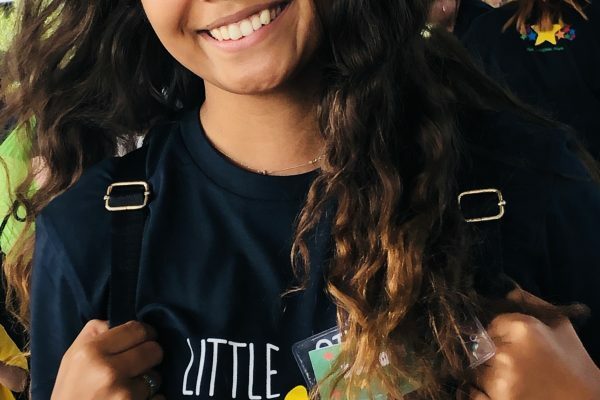 To end 2018, we decided to keep things interesting, we would load up two luxury coaches and take our Little Stars on a day trip to the Gold Coast Recreation Centre and spend a glorious day at Tallebudgera. 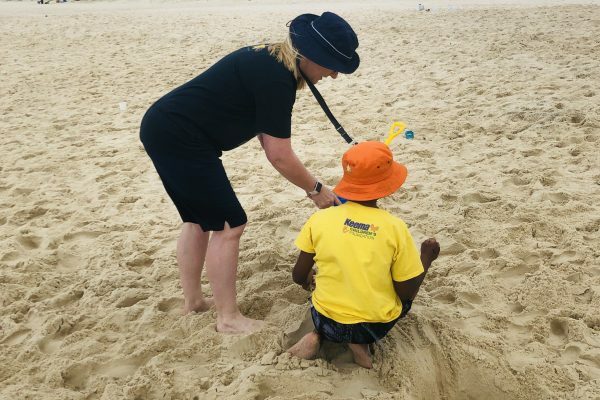 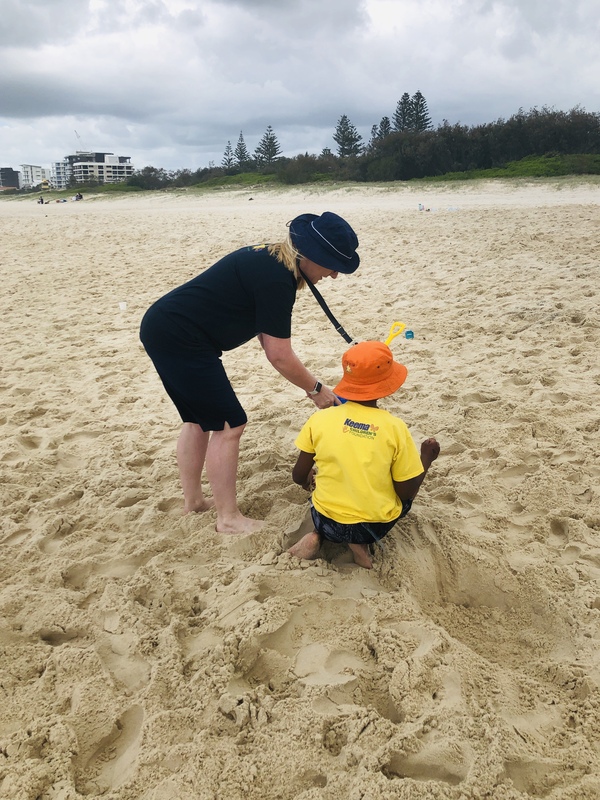 We enjoyed the time on the beach, playing games and building sandcastles. 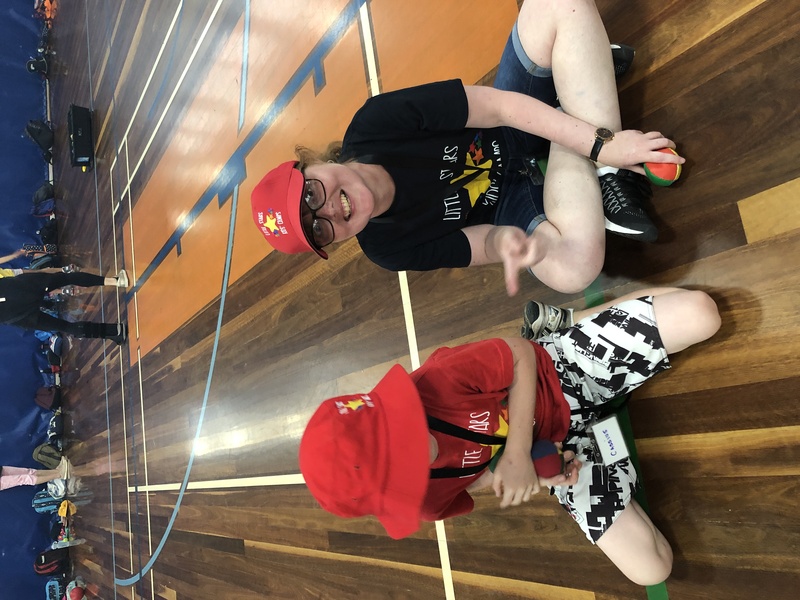 Back at the recreation centre we learnt some wonderful circus skills including juggling.